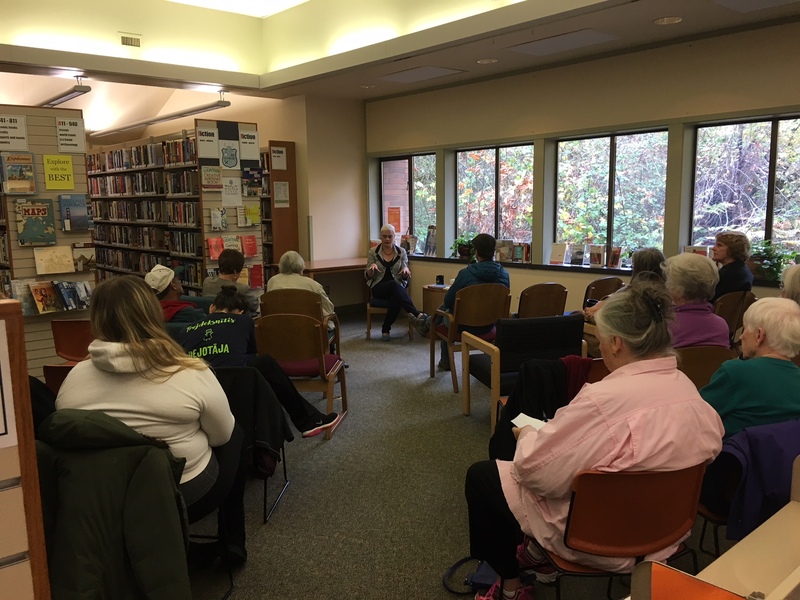 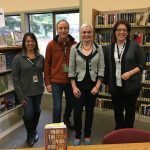 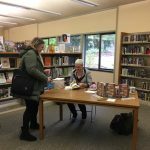 Kobetich Branch of Tacoma Public Library would like to thank author Inara Verzemnieks for her visit on Saturday, November 4, 2017. 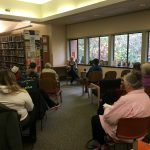 While she teaches creative nonfiction at the University of Iowa, she wanted to share her story with the library and community in which she grew up. 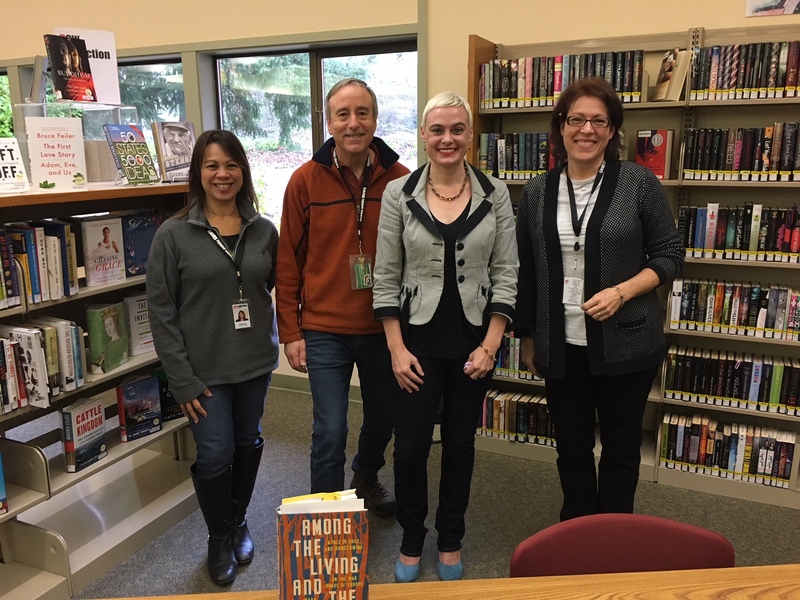 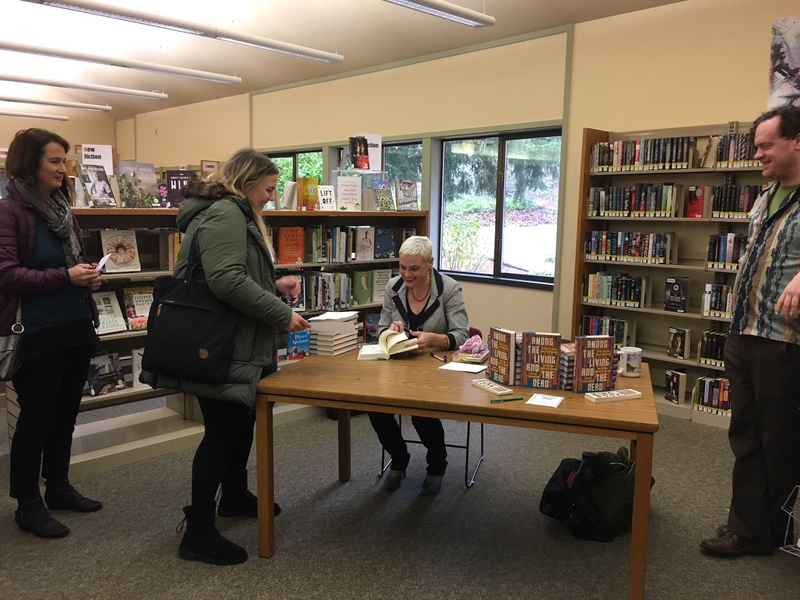 What a privilege it was to have her share her experiences in the researching process and to hear her read an excerpt of her book, “Among the Living and the Dead”.